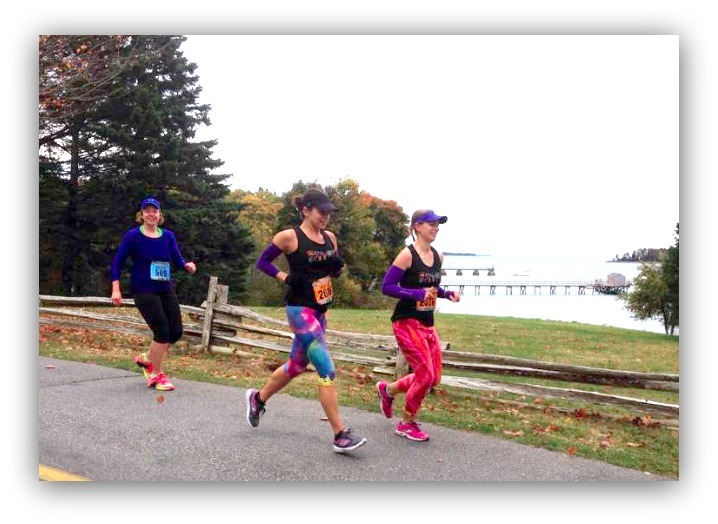 This past weekend, the girls and I made our way back to MDI for our 2nd girls weekend and my 3rd time running at MDI. 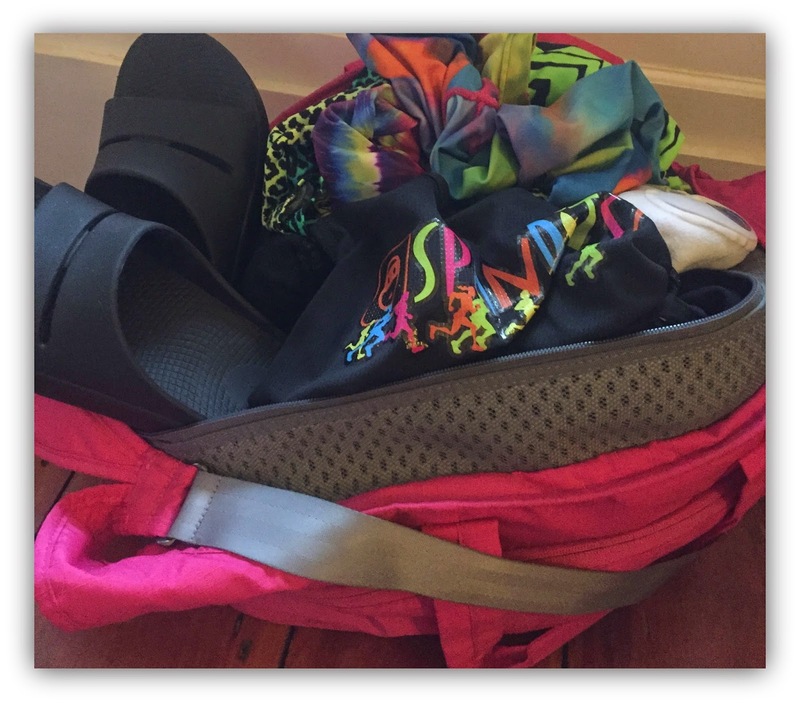 My Apera Bag packed full of Oofos Recovery Shoes, Spandits (because one can never have too many pairs of Spandits), Stable 26 socks. What you cannot see: Skechers GOrun3 and enough fuel to get me through an ultra or two. I might have a problem overpacking. It was all Carrie's idea! And it was perfect. This year our outfit was whatever Spandits you want to wear. Last we all matched in our skulls - but this year we spiced it up a bit. 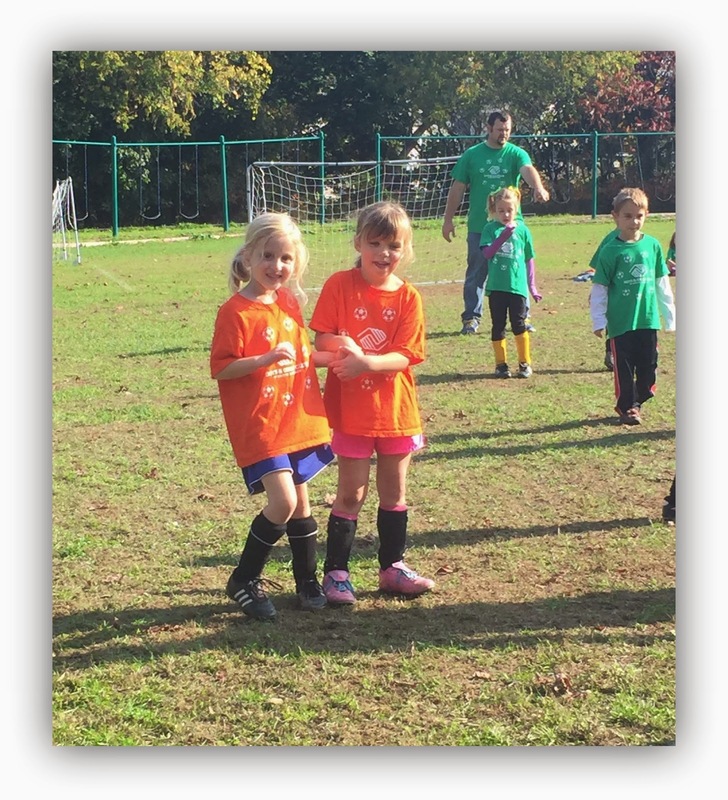 Saturday morning was the kids last soccer game which was to be done round robin style - basically short 20 minute games while rotating through the other teams allowing each team to play each other one last time. I made it to Izzy's games and made it to half of Tucker's games before Jill and I loaded up her car, made a pitstop at Starbucks (and then my house because I may have forgotten to pack my inhaler!) and we were off! Saturday was a perfect fall day. Warm and sunny and gorgeous colors reflecting from the orange and yellow leaves. Kind of like the last hurrah. 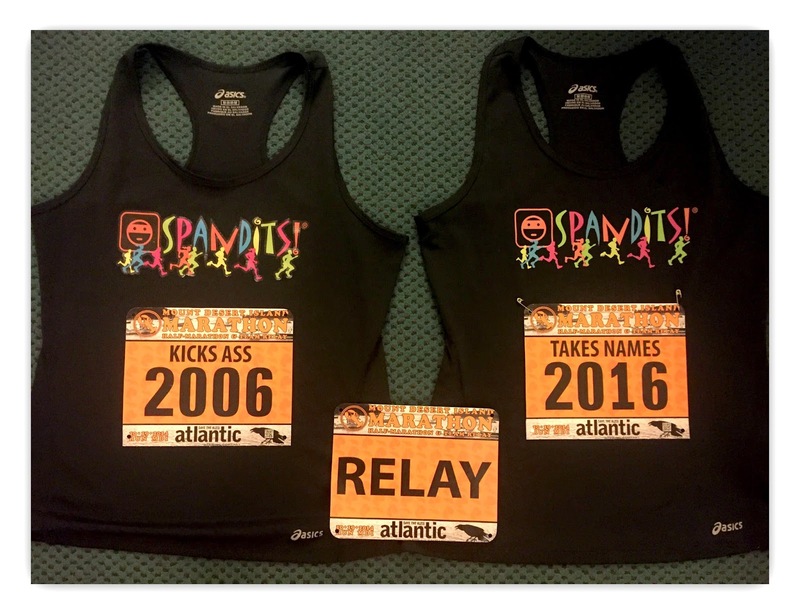 Jill and I made it to packet pick up, found our bibs, gathered up our awesome race shirt and went to do some shopping in Bar Harbor. Of course! 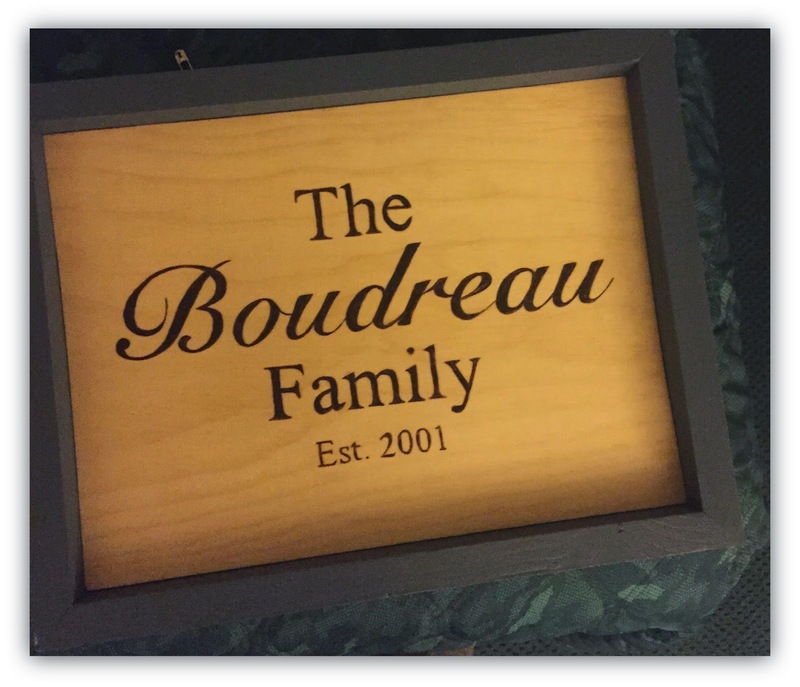 We promised the kids we would bring back some goodies, so we did. The next morning we were up bright and early ready to go. It's crazy how fast you can get ready when you don't have kids with you! We made our way to the continental breakfast and then to the starting line. Once we got there, we decided to head back to the cars to get our arm sleeves - because the wind was rather crazy! 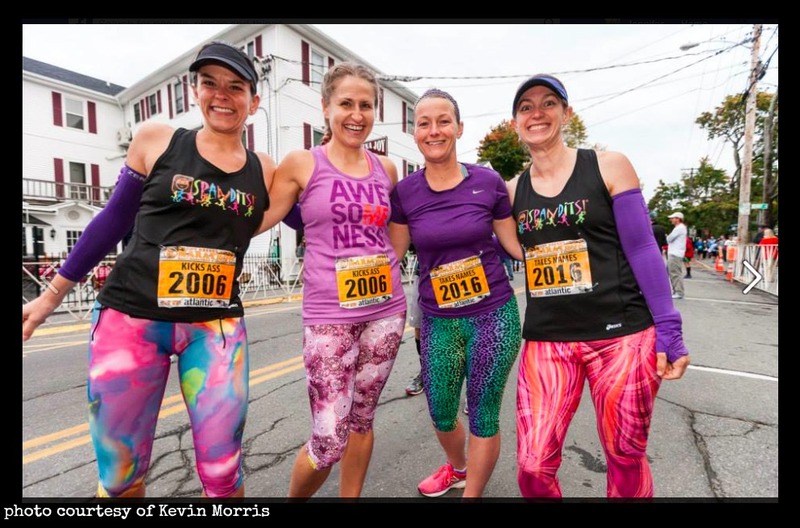 We met up with Gretchen, my new running friend, who just ran her first marathon 2 weeks prior and decided to run MDI. That woman rocks! We made it to the starting line area so we could get our starting line photos taken, got to see some running friends and then waited patiently for the AC/DC to start pumping through the speakers and before long, we were off! Carrie and I stuck with Gretchen for our leg. This weekend was about fun so that's what we did! The three of us got to see gorgeous views of MDI and talk about everything. 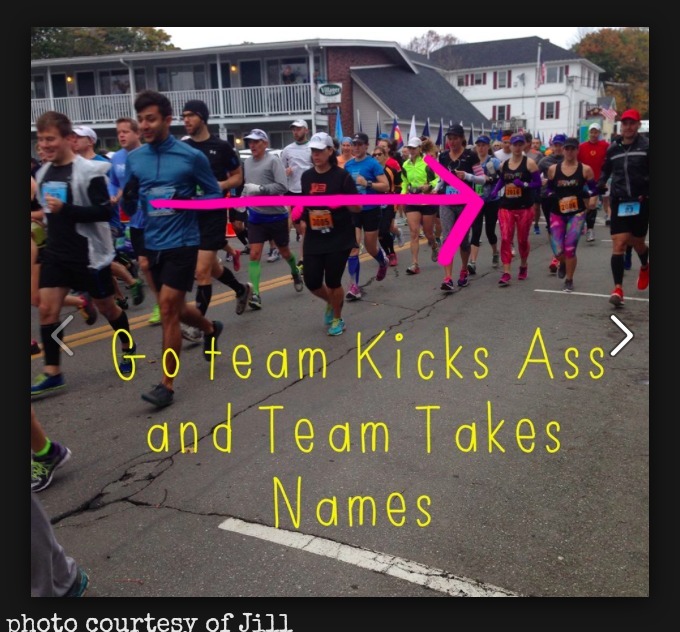 As we neared the 13.1 point, we said our goodbyes to Gretchen and then Stacy and Jill took over the running part. That's when it got hard. We had no idea where we were going! The spotty cell service wouldn't let us download the email (because I didn't follow directions and didn't print out the map beforehand) BUT thankfully, Jill is smart because she left the color map on the dashboard of her car - so after a brief panic, we finally figured out to look at the map and refresh my memory on how I got out that area last year. It wasn't really that hard, just took a little bit. Carrie and I made it to the finish area parking lot in no time and decided to go scope out the finish line area. We did read the part that we were not to cross the timing mat at all....so we made sure to not go near that thing! The awful part is that we wanted to scope out the beer tent (since we couldn't find it last year). This year we found it! But couldn't get to it because of the timing mat. (When I came home and explained the problem we faced, Ward said "why didn't you just take your shirt off and leave it on the other side of the timing mat?" Ummmm...I don't know why we didn't! It's not like we didn't have other shirts with us. Next year, that's what we'll do! As always, the course did not disappoint. It's a gorgeous course that is well laid out and organized. The volunteers are absolutely amazing. I loved the bands along the course as well! 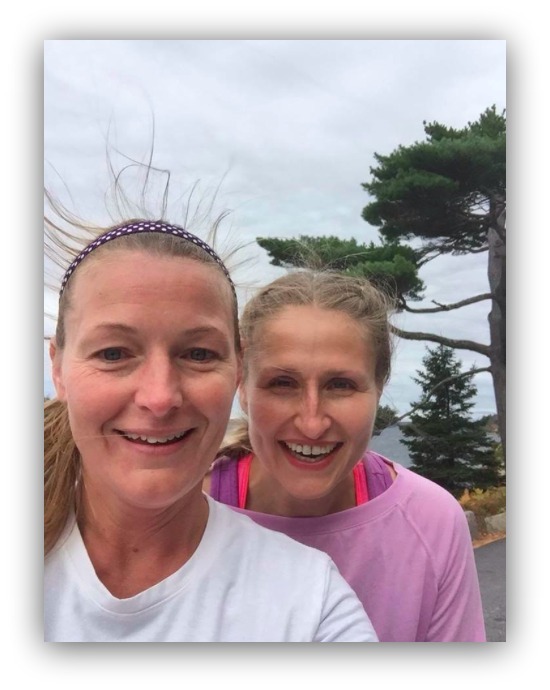 If you ever get the chance to run MDI - you have to do it! Love the team names!!! Perfect!